So you want more news about God of War 5, yes? Well, there is plenty of talk about Sony Santa Monica’s next entry into the God of War series. Prior to the release of God of War PS4, it was already confirmed that the new God of War game is first of a trilogy currently in development. God of War is one of the crown jewels of Sony’s first-party line-up. 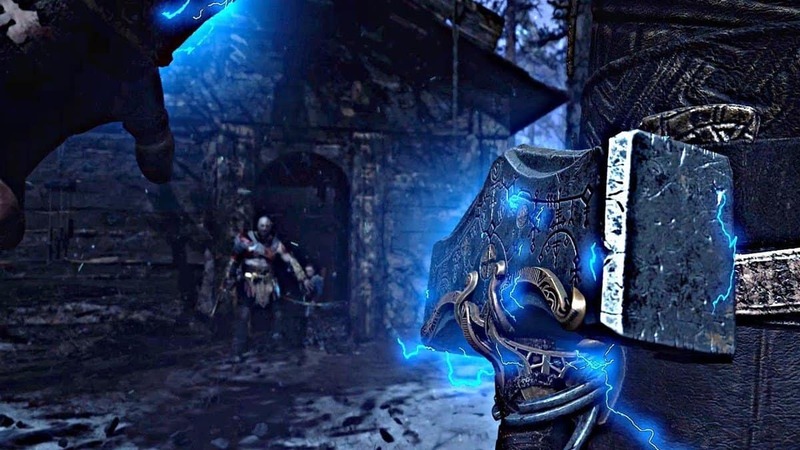 The franchise started decades ago with PlayStation 2 and released its latest entry last year in the form of a redesigned God of War PS4. From camera angles to story everything was changed and redesigned. Kratos stepped away from his Greek roots and stepped into the Norse Mythology. Well, he had to since all of the Gods were no longer in existence thanks to the God of War himself. Sony’s God of War franchise is leading the single player games in the charge against live service titles. And while Sony is looking to create live service games as well, single-player story games will remain the primary focus of the company. The next God of War game is going to be as amazing as the last entry into the series. Sony Santa Monica is currently in the process of creating the next God of War game. The game is highly unlikely to release on PlayStation 4 and PlayStation 4 Pro. 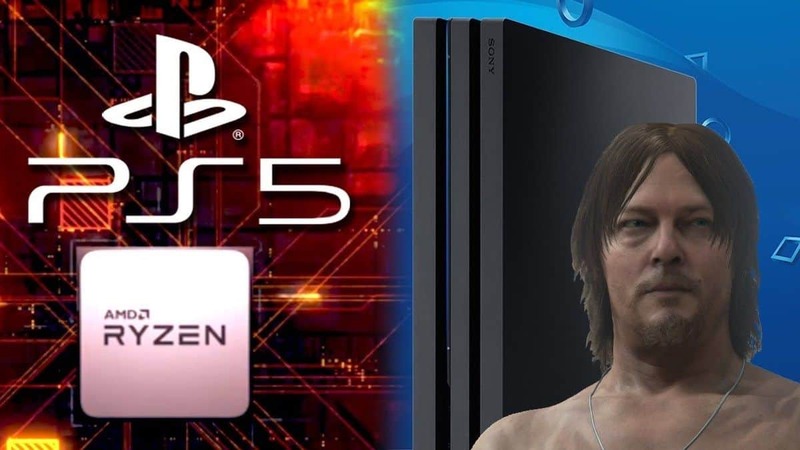 God of War 5 is definitely a next-gen game that is expected to release on PlayStation 5 and probably a PlayStation 5 Pro if Sony keeps its mid-gen console updates going. 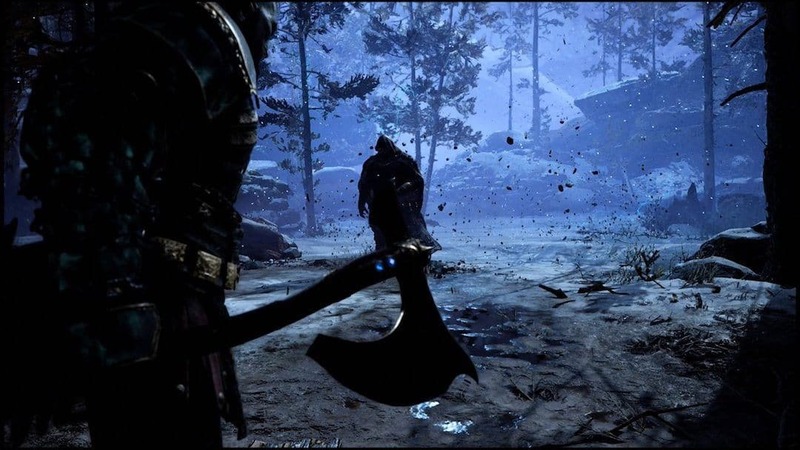 While the title is coming to PS5, director Cory Barlog isn’t really looking forward to creating a next-gen God of War game. 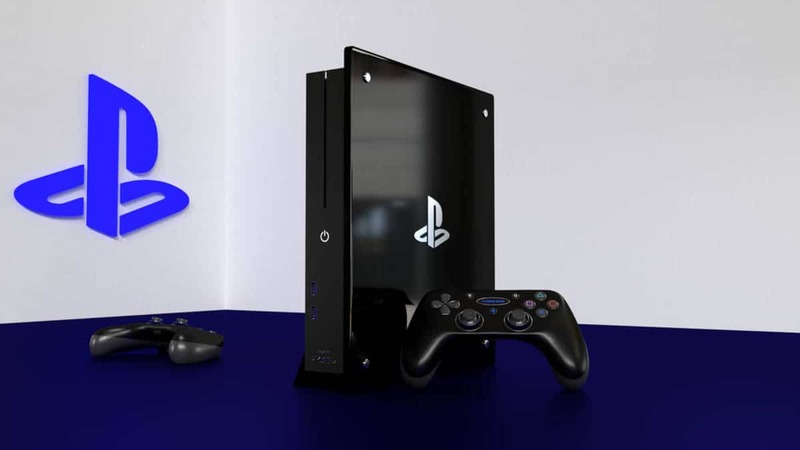 He stated that working on a next-gen console requires a lot of work and it’s time-consuming to overhaul the engine for a new platform. But Sony is going to push Sony Santa Monica to release the game on PS5 which means it could take longer than some may expect to finish the game. Note: From here on there are story spoilers for God of War PS4 that released in 2018. If you haven’t played the game yet, skip to the release date section of the article to continue knowing more about God of War PS5. Kratos will continue his journey with Atreus right where he left off in God of War PS4. He will continue to explore the Norse realms to find more Gods to kill. But this time, he isn’t looking for a fight, unlike previous games. He is just trying to survive and protect his son and it is the Norse Gods who wish to pick a fight with him. But to be fair, at this point Kratos has given them plenty of reasons to come at him. Kratos killed Thor’s two sons that stood in his way. At the end of God of War, we see Atreus get a vision of the future where Thor himself comes to his doorstep to avenge his sons. Not to mention, Freya, the mother of Baldur is not happy with Kratos killing her beloved son. This also gives Odin, the father of Baldur, a reason to come after Kratos and Atreus. But this isn’t the only reason Thor and Odin wish to take down Kratos and his son Atreus. Along their journey, this father and son unintentionally triggered Ragnarok. There is a theory that Atreus’ mother, a Giant, knew what will happen and foresaw the future prior to her death. She deliberately planned to send her husband and son to the highest peak in the realm, knowing well that they both will unknowingly trigger Ragnarok, the end of times for all of the 9 realms. 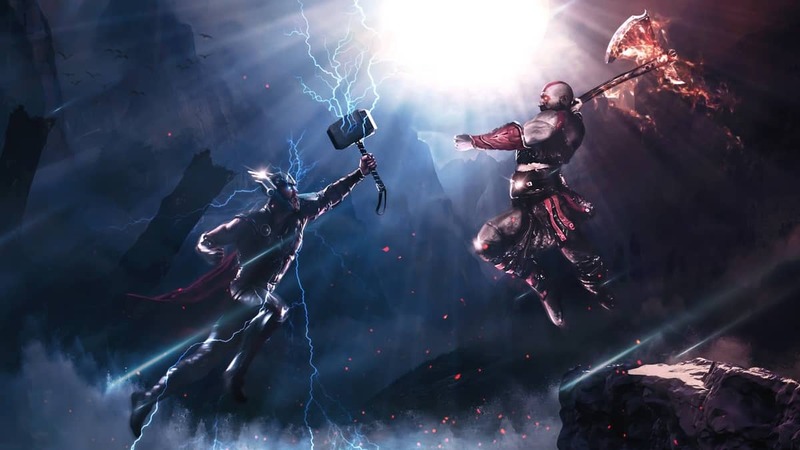 The main villains of the game are expected to be Thor, Odin, and Freya. 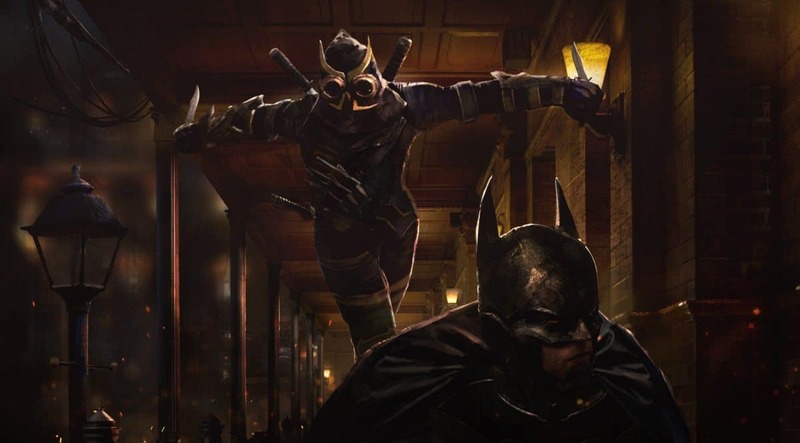 Along the way, there will be more enemies but we can not know until the game actually comes out, which brings us to the question, when does it come out? God of War will not be announced at E3 2019 this year but we can be pretty certain that it will be present at E3 2020 or PlayStation Experience 2020. 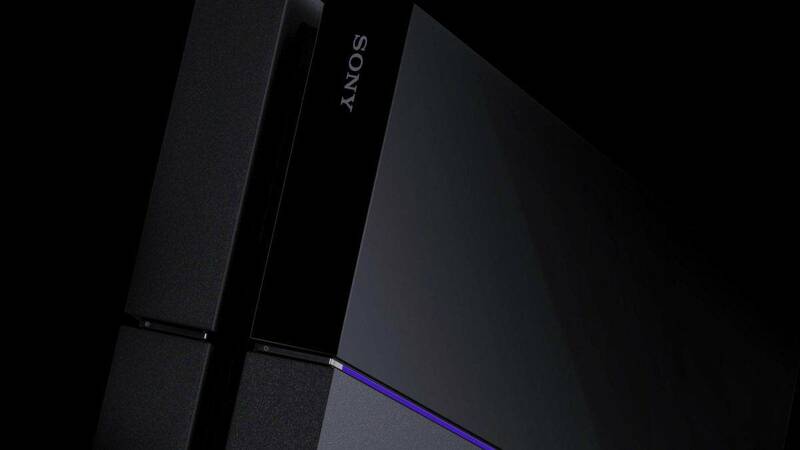 PlayStation 5 is expected to be teased or even properly announced at PlayStation Experience 2019. 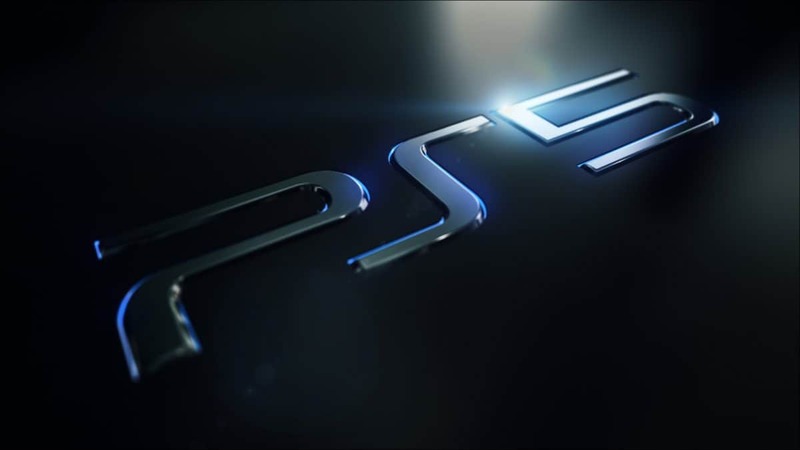 Sony is skipping E3 2019 which puts a lot of hype and expectations into PSX 2019. God of War release date is set somewhere in mid-2021 after its trailer reveal and announcement in 2020. All of this is speculation but knowing how Sony and Sony Santa Monica operate, it is pretty safe to speculate and possibly figure out the game’s release date and announcement plans.